Rumors have it that the celebrity mom is leaving showbiz to start her own skin care brand, a claim that she has strongly denied on social media just recently. 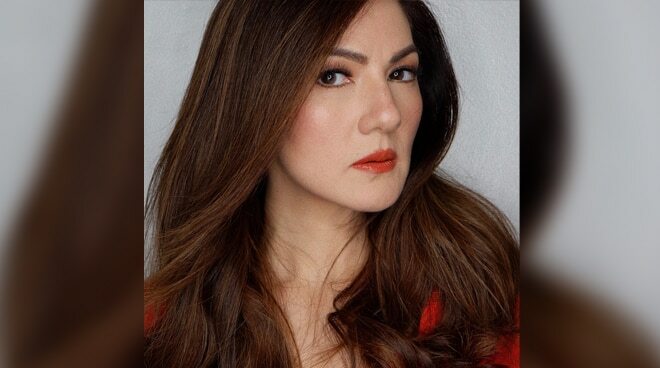 Carmina Villaroel has just put an end to speculations claiming that she’s quitting showbiz for good to start her own skin care brand. “Fake news! This is not true!,” clarified the celebrity mom on Instagram last Friday along with a screenshot of the supposed fake headline. “I’m not quitting showbiz. I’m not endorsing this product and I don’t own a skin care line. I don’t even know if this product exists and I won’t/will not bad mouth or belittle other brands just to promote another. So please don’t believe this news!” she added.